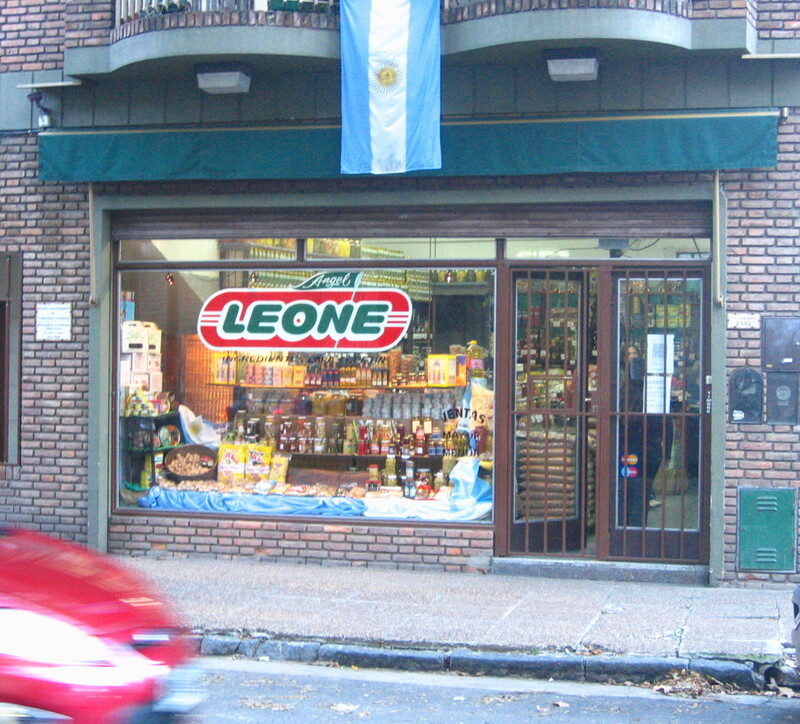 Angel Leone sells small and large prepackaged olives, spices, nuts, oils, chocolates, etc. They specialize in products for hors d’oeuvres – many of which they produce themselves. They have been in business in the same location for almost 90 years. 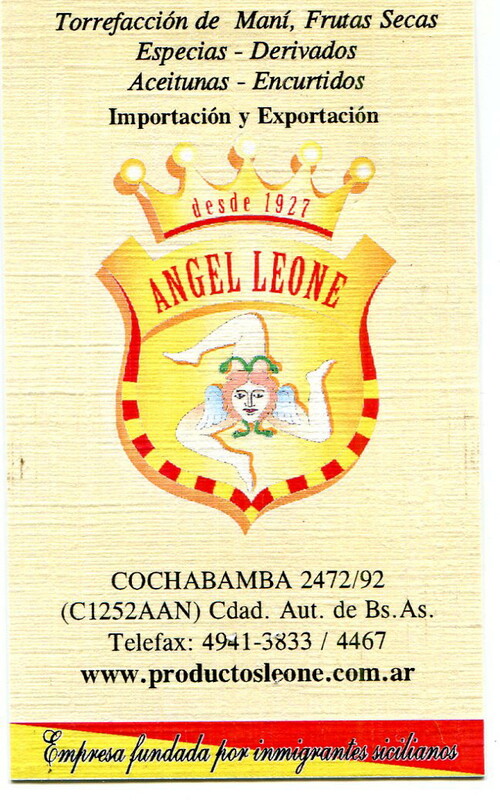 Angel Leone vende aceitunas, especias, nueces, aceites, chocolates, etc. en pequenos y enormes envases. Su especialidad es preparar diferentes productos de aperitivo. Estan en este rubro en la misma tienda hace casi noventa anos. 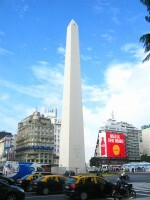 This entry was posted in aliment, specialty stores and tagged aliment, alimentos, Argentina, Buenos Aires, C.A.B.A, Capital Federal, chocolate, copatin, hors d'oeuvres, Industria Argentina, Made In Argentina, natural products, San Cristobal on May 24, 2014 by ayresinsider.